The term "Long Distance Hike" is all relative I suppose. Last year my big hike was the 112 mile PCT Section A in the spring, which made the late summer 55 mile Mt Hood to Columbia River Gorge (aka Cascade Locks) seem relatively short. 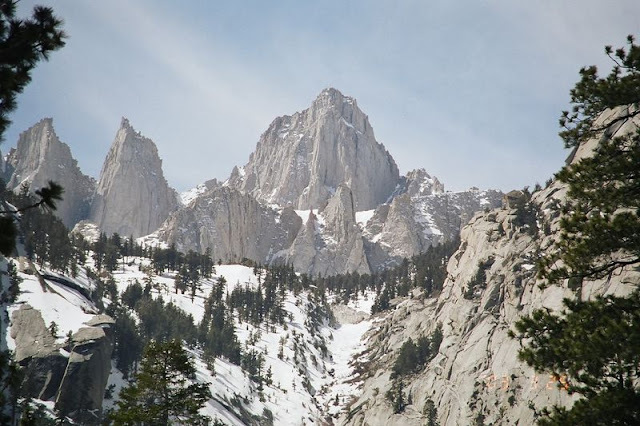 In 2011 my "Big One" will be a sobo thru-hike of the 211 mile John Muir Trail, which starts in Yosemite Valley, runs through the high Sierras almost entirely above 8,000' elevation, and finally ends at the top of Mt Whitney, the highest peak in the lower 48 states. John Muir, who left this world nearly 100 years ago, was a prophet among men. Nature was his religion, and he dedicated his life to studying and protecting it, and spreading natures gospel. 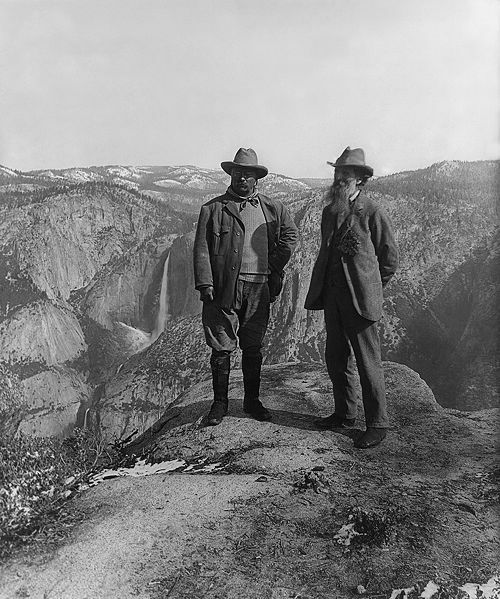 In 1903 he spent 3 days camping with President Roosevelt in Yosemite and convinced him that Yosemite National Park needed to be managed by the federal government instead of the state of California. This was a turning point in the National Park System, and a big reason why this area is still very much the same today. Thinking about visiting the very same places he wrote about some 100 years ago would probably be enough inspiration for anyone, but it doesn't end there. 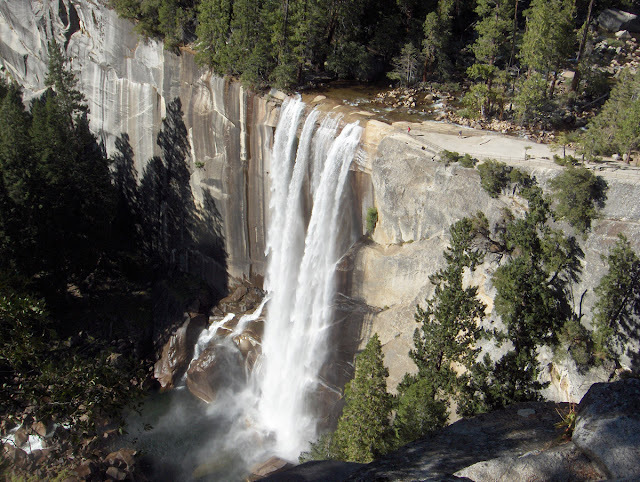 The trail runs through 3 National Parks...Yosemite, Kings Canyon, and Sequoia. And when not within a National Park, it runs through the John Muir and Ansel Adams Wilderness areas, and Devils Postpile National Monument. Besides the unparalleled beauty of the mountains, trees, wild life, tons of alpine lakes, and some of the best fly fishing streams in the world, I now have even more motivation. My soon to be 15 year old son has decided to join me on this epic journey, and I am blessed. You can only imagine how I feel if you have children of your own...the opportunity to share this experience together has me excited beyond words. The trip is still six months away, but the planning, preparation, and training begin now..all part of the fun! What inspires you? Ironically I'm locked in training mode now to prepare for what's simply the home stretch of your ramble. A climb to the top of Mount Whitney. Gonna shoot for another May/June climb. It seems like climbing in snow is the proper way to summit such a mountain. That sounds like fun...how long is it?